There's a handful of fantastic glamping sites in Monmouthshire and the number is ever growing. Tipis, yurts, bell tents, shepherd's huts and gypsy caravans are all on offer if you know where to look and we've selected just a few of the very best. 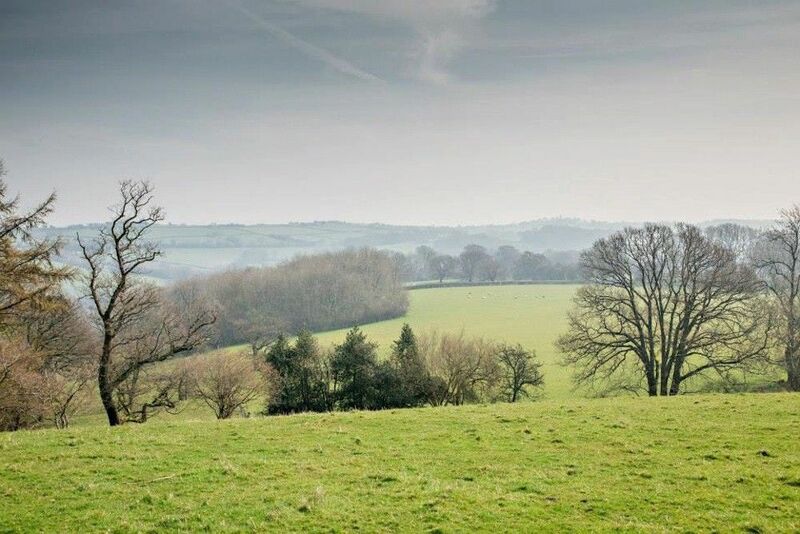 Find your perfect glamping site in Monmouthshire and book it online today. 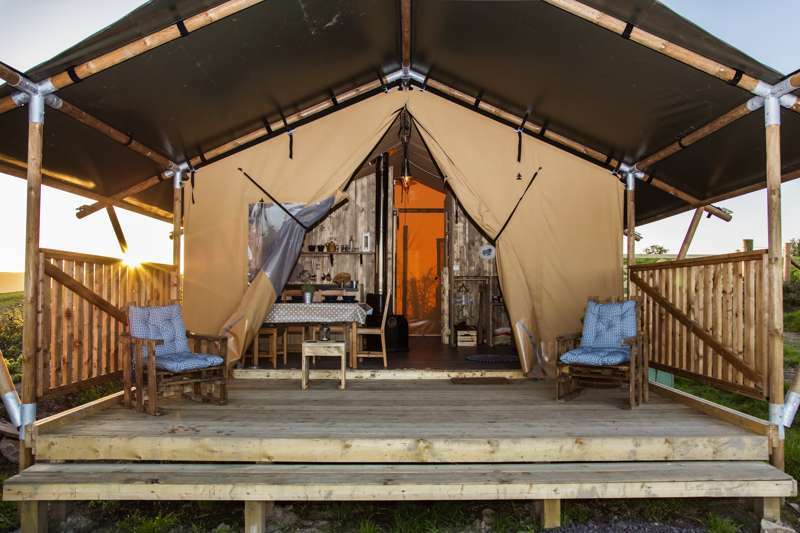 Glamping sites in Monmouthshire, Monmouthshire glampsites at Glamping in Monmouthshire, Glamping in Monmouthshire: Browse glamping sites, read reviews and book your glamping holiday for the best price.